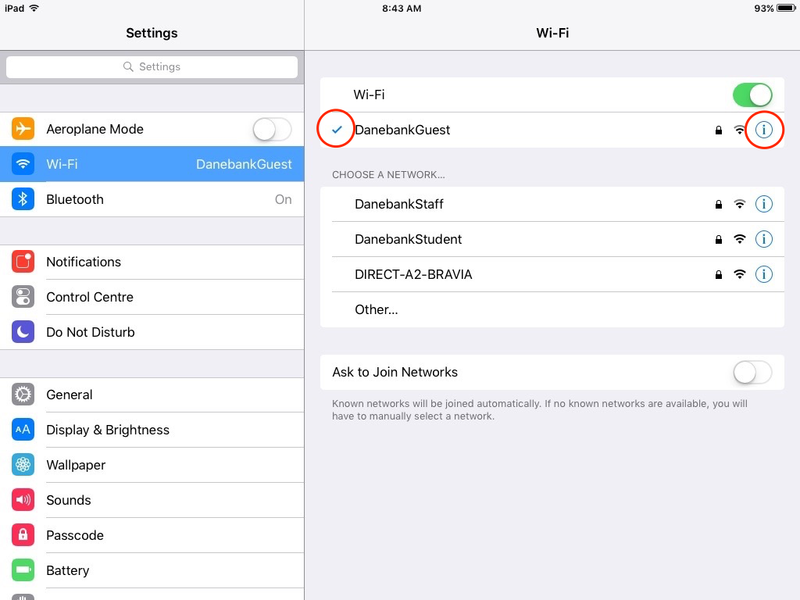 When at School, you will want your iPad connected to the internet. 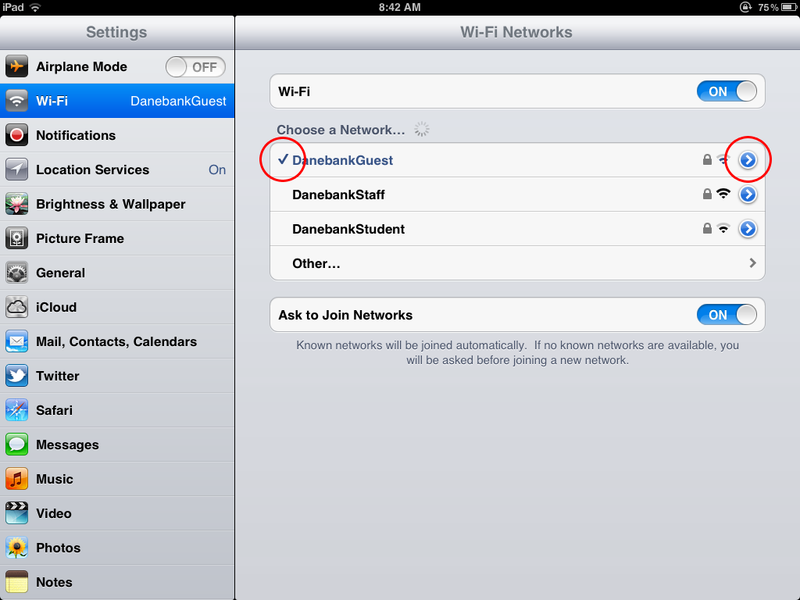 This tutorial explains how to connect to Danebank’s wireless network. 4. 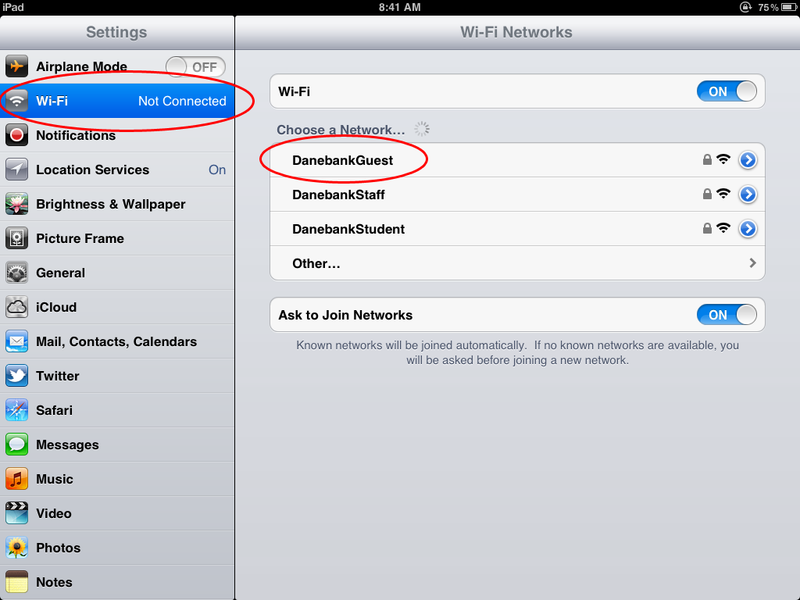 Wait until you get a tick next to the DanebankGuest network. 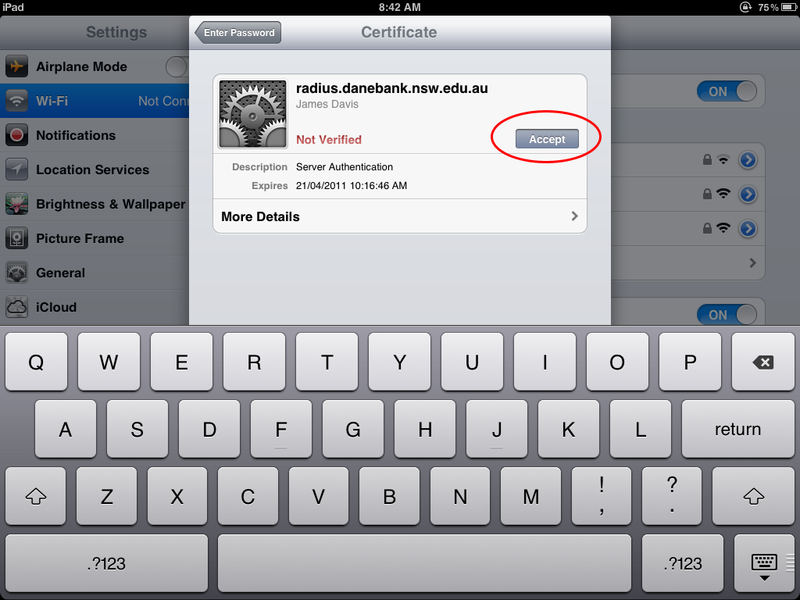 Then tap on the blue i to change the proxy settings. 5. 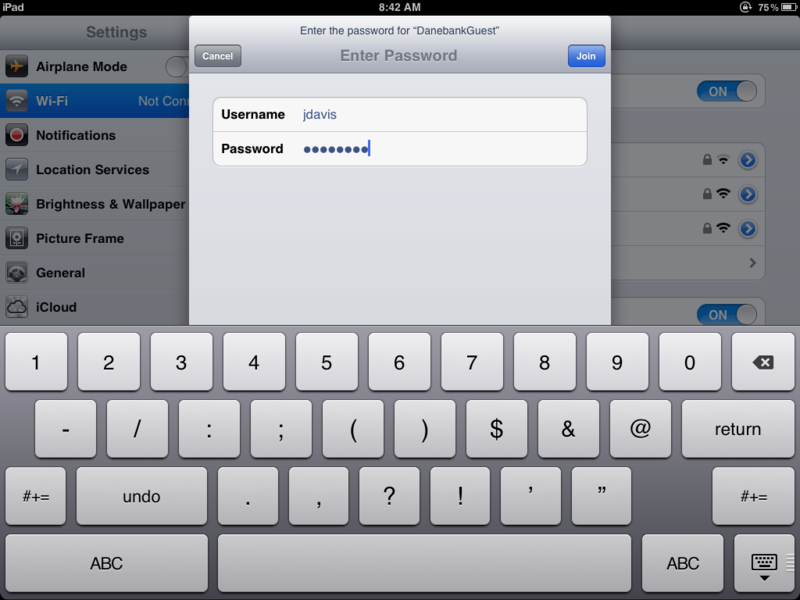 In the HTTP Proxy section, tap on Manual. Then enter the Server and Port number as shown in the example blow. 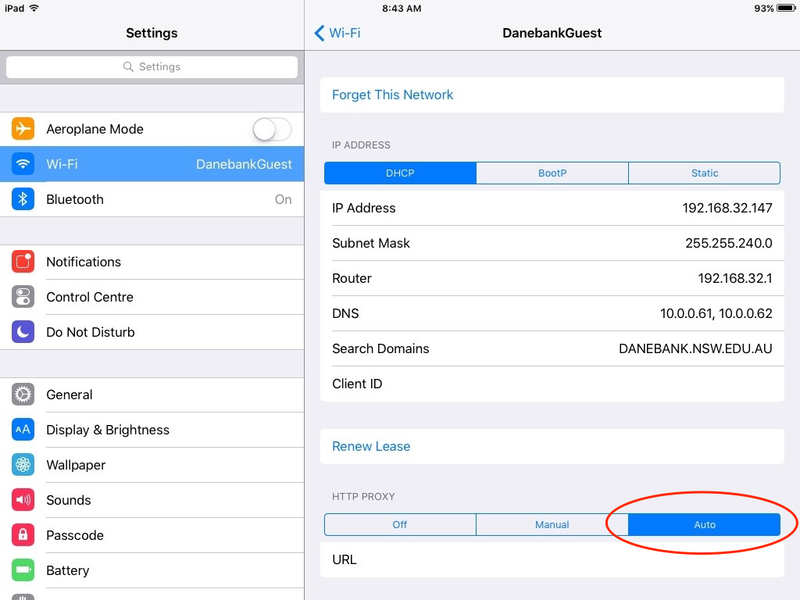 Now that you have connected to DanebankGuest, you will need to authenticate with Safari each day before using any other app.